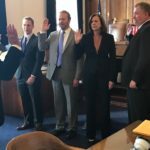 Kirk joins the New Mexico Bar Association! - KELLY, DURHAM & PITTARD, L.L.P. Kirk joins the New Mexico Bar Association! 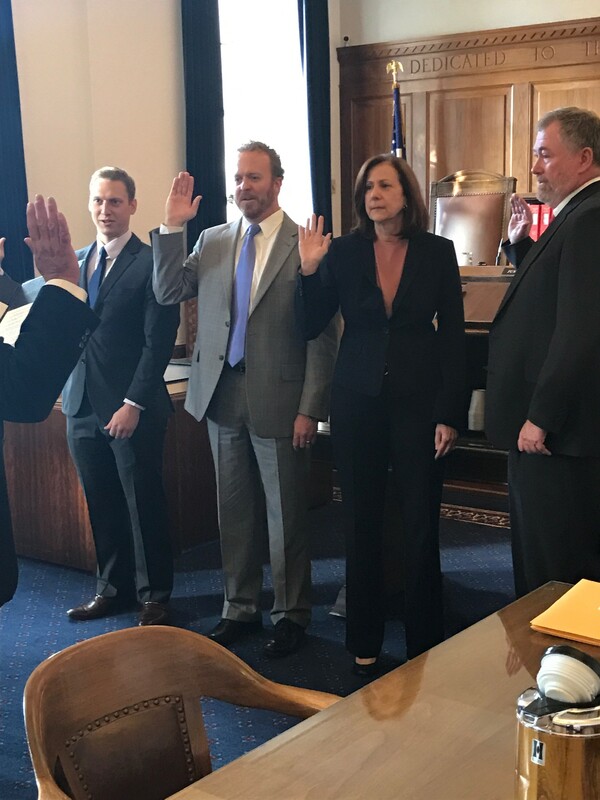 Congratulations to Kirk Pittard who was sworn in today to the New Mexico Bar Association! He joins Leighton Durham and Morgan McPheeters as members of the New Mexico bar.